Owning a dog is a wonderful experience, especially for kids. In my view (not that you’ve asked for it), kids need to grow up with animals, it teaches them kindness, compassion and ownership. Children and dogs growing up together can benefit a child in so many ways, physically and psychologically. A dog can provide constant companionship to your children through the highs and lows of life. They become each other’s best friend; a dog in the house will always help them if they are feeling alone, angry or even afraid. Don’t forget the physical aspect having a dog can bring to the whole family – having a dog encourages a more active lifestyle. You have to exercise even if you’re not feeling up to it. Those adorable puppy eyes will get you every time. 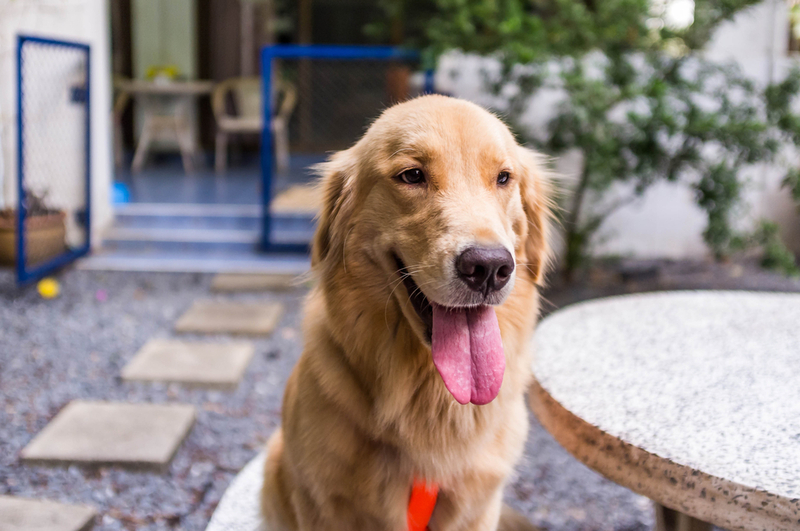 So the benefits are great, we all know that, but knowing what type of dog to get as your family pet might be a tricky choice. 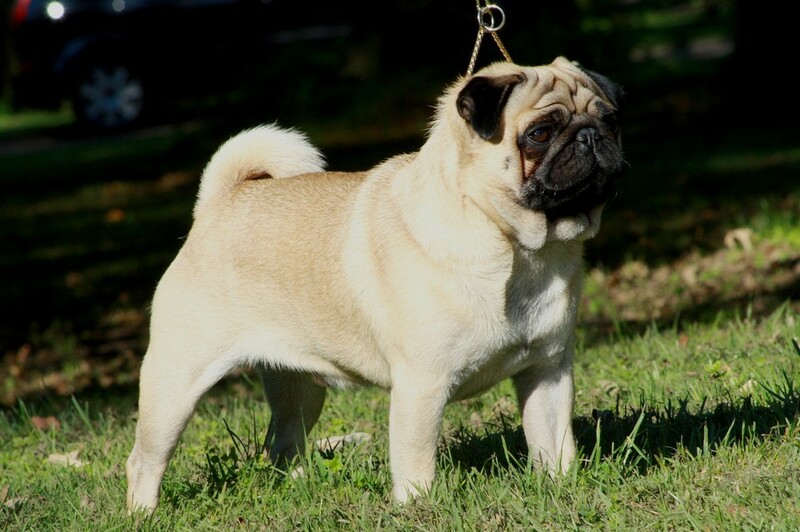 Choosing its disposition, temperament and size are all important factors, not to mention your family’s lifestyle. 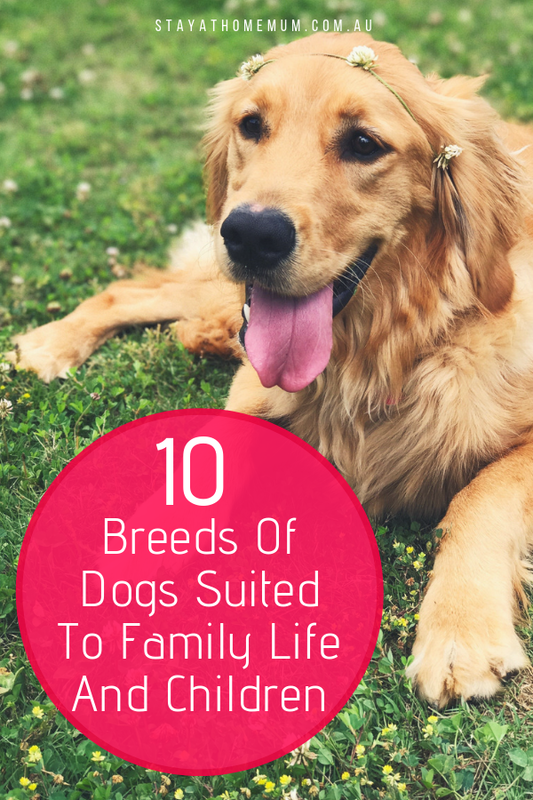 See below for a roundup of the best dogs suited to children and family life. Apart from being the cutest little puppies you will ever see, they have a distinctive quality for loving children. 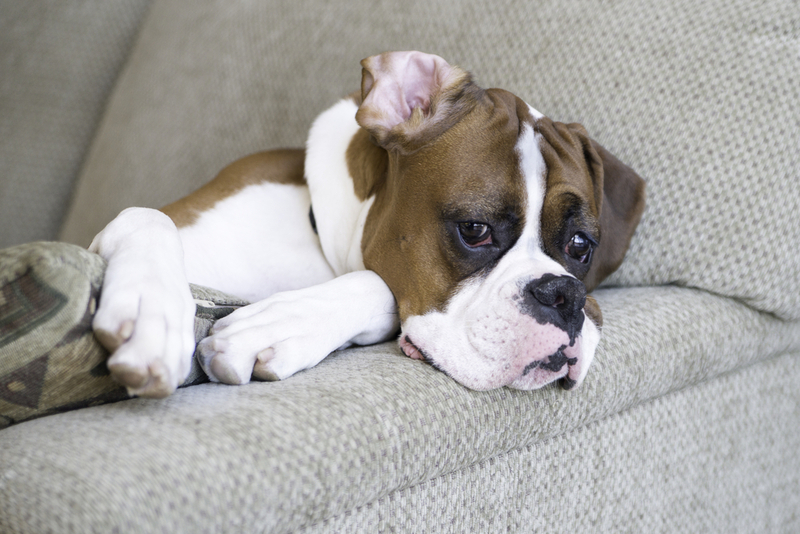 Ask any Boxer lover and they will tell you they are the number one dog for children. 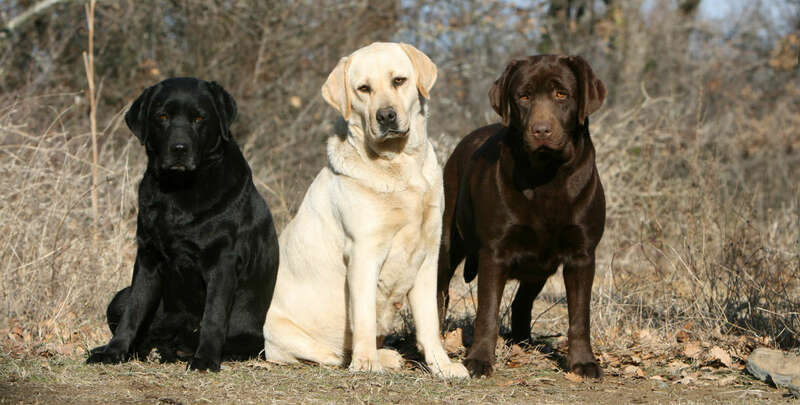 According to breeders, they are a people-oriented breed and prefer to have their pack (you) close by. They are loving, very affectionate and love playful interaction… sounds just like a child to me. Big, sturdy, rough and tumble dogs. Perfect for kids who like mucking about with their dog. 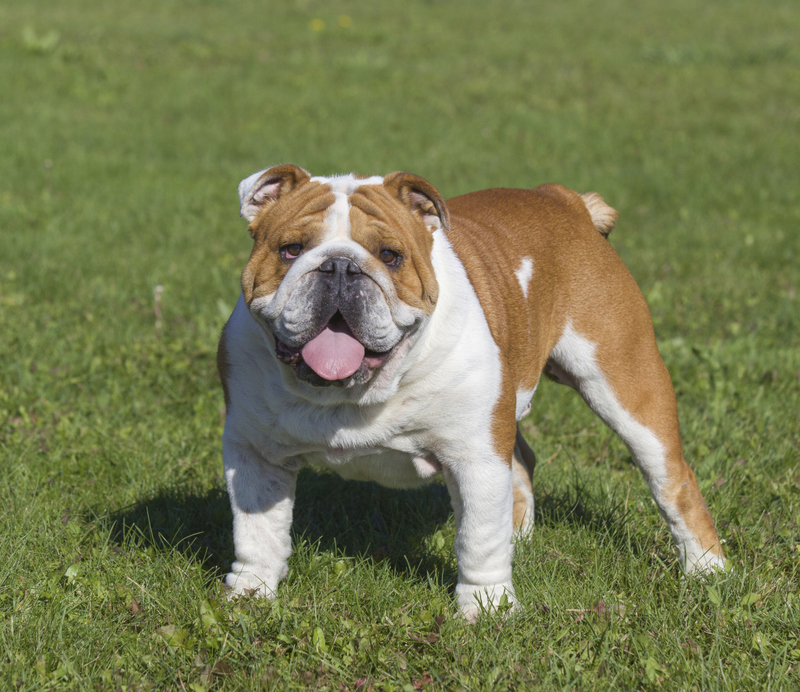 However, bulldogs are not the most energetic dog, they are docile, friendly, calm and super loyal. This dog is one of the most popular breeds, and for good reasons. They are loyal, playful, very patient, loving, protective and very reliable with children, not to mention beautiful and intelligent. Don’t take my word for it, go and see your local breeder and he will say the very same thing. These dogs are fun-loving and happy dogs who like nothing more than a friend to go to the park and have a great time. 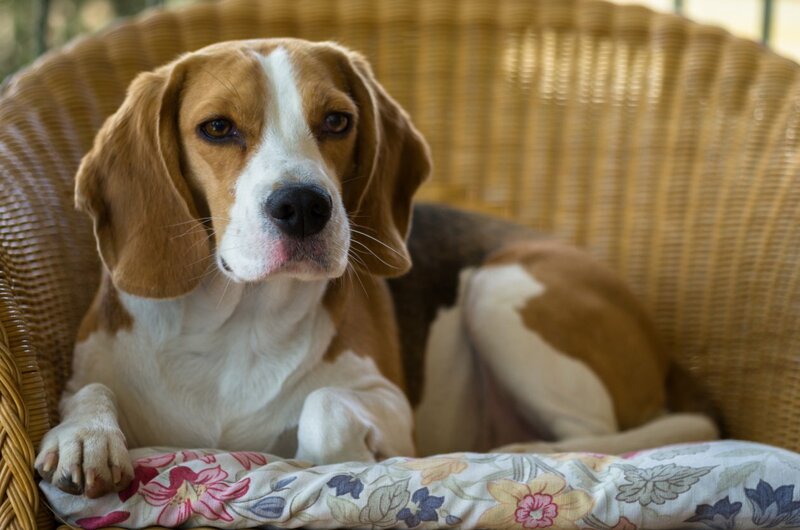 The Beagle is synonymous with companionship and friendship. The King Charles is one soppy dog who loves attention. They love nothing more than cuddling up and getting belly rubs. Perfect for kids who want to give their dog constant physical attention. They are easy to train and can form close bonds with their owners. 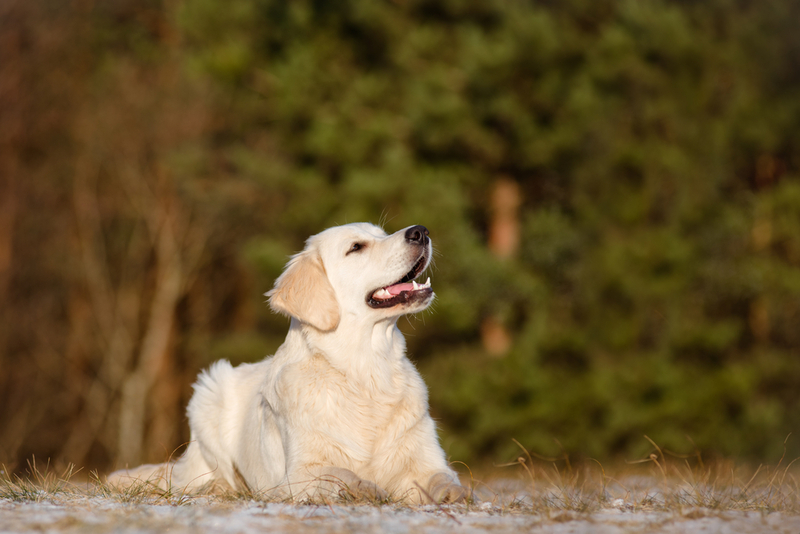 Up there with the Labrador, the Golden Retriever is arguably one of the best family dogs. They are an all-rounder with good looks, patient with kids, other dogs and all sorts of animals, easy to train and very friendly. But, they are big dogs and do require a lot of exercise (don’t get a big dog if it does not suit your family lifestyle). Remember Lassie? 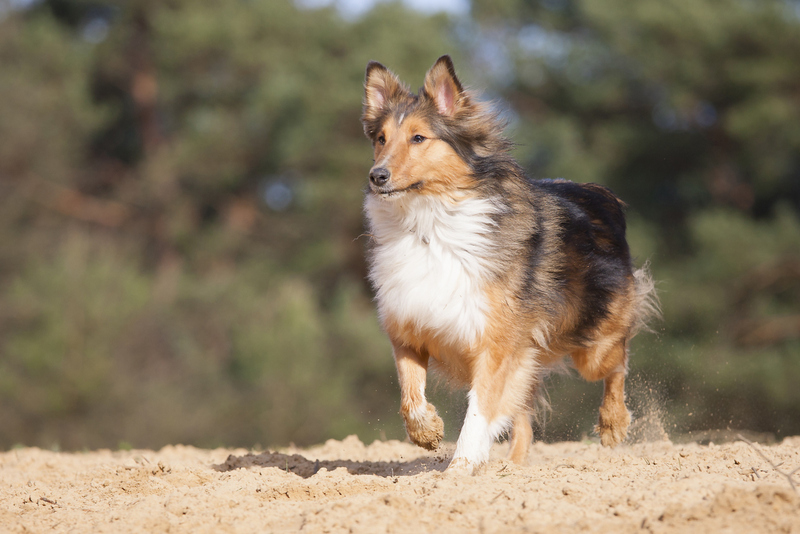 Lassie was a Collie. Lassie made me cry so many times at just how loyal he was. This great childhood dog is a fluffy, faithful and intelligent dog and would make a great member to any family. According to the Collie Club, they love to be around people and are loyal and sensitive (that explains a few Lassie episodes) and are very clean dogs to boot. While they are gentle with children and very loving, they do require a lot of exercise and can get frustrated if left home alone for too long. This little smoosh face would make a great addition to a family that has limited space, as they require very little exercise. These tiny cuties will provide your family with endless joy and fun. However, breeders say they can be difficult to house train, but is well worth it as they are a great little family dog. 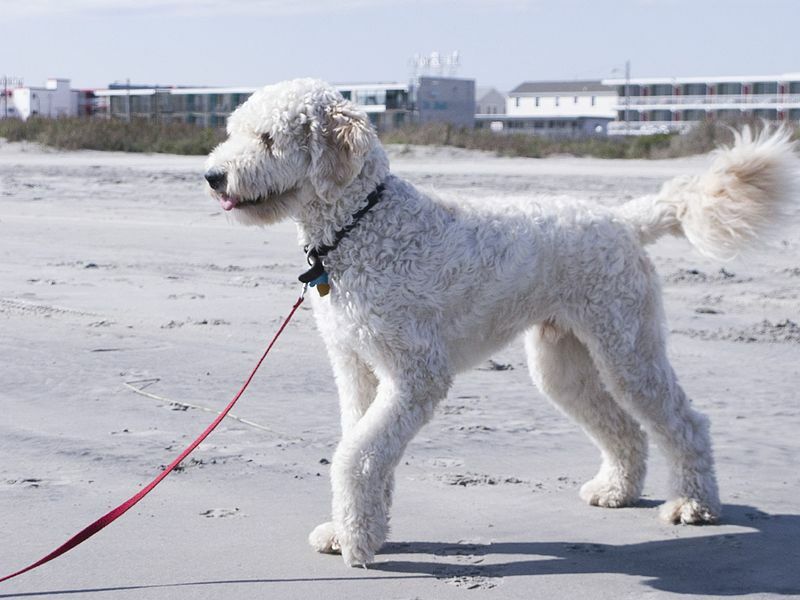 The Goldendoodle is a mixed breed and a combination of the Golden Retriever and Poodle. Personally, I don’t like poodles, but this shaggy mess is renowned for being kid-friendly and make amazing family pets. Very sweet-natured and their ability to get on with other family pets are what makes them so adorable. This kid-friendly dog is in high demand with parents who want a family pet. 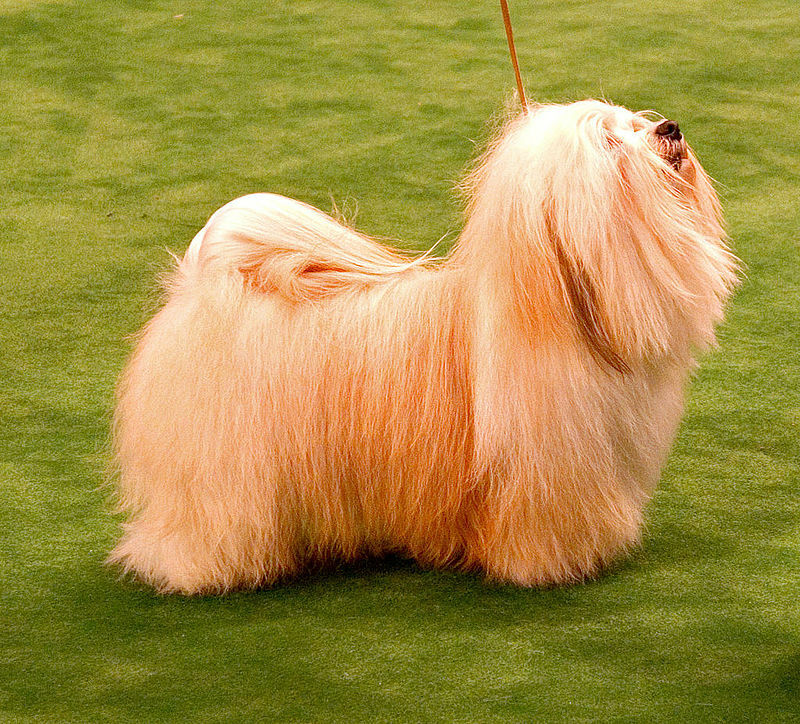 The Havanese has an affectionate temperament, is eager to be a lap dog and will joyfully chase the kids around all day. If you’re a family and looking at getting a dog, always look at each breed carefully and determine what best suits your family. 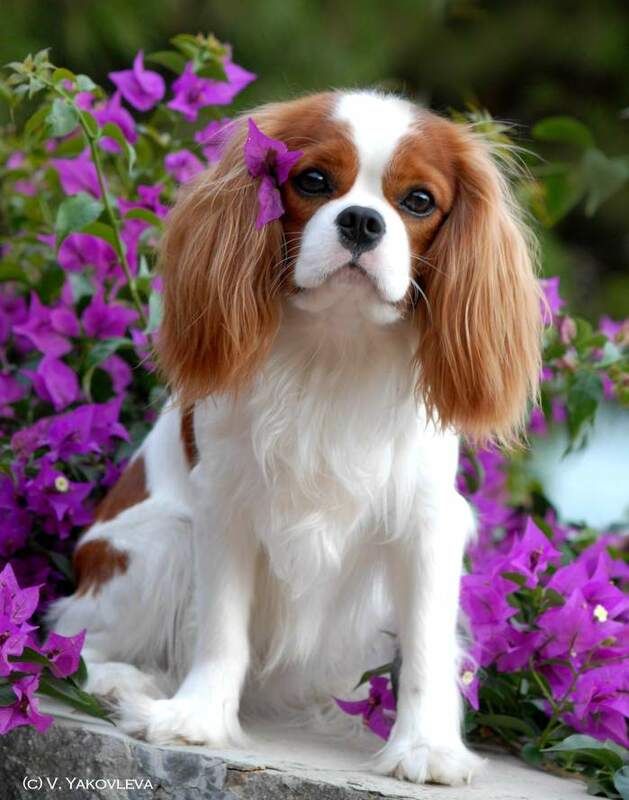 Look at the exercise requirements, the grooming requirements, the temperament, and the trainability of each breed. Once you’ve narrowed it down to a few breeds, talk to the experts. Knowledge is power and a dog is for a very long time, so pays to get it right the very first time.